I consider myself very fortunate to have a wonderful supply of clients who are interesting, fun, talented, caring, and just all around great women. (I have yet to have a male client, but maybe one day! 🙂 ) So I thought why not showcase one of my clients each month? 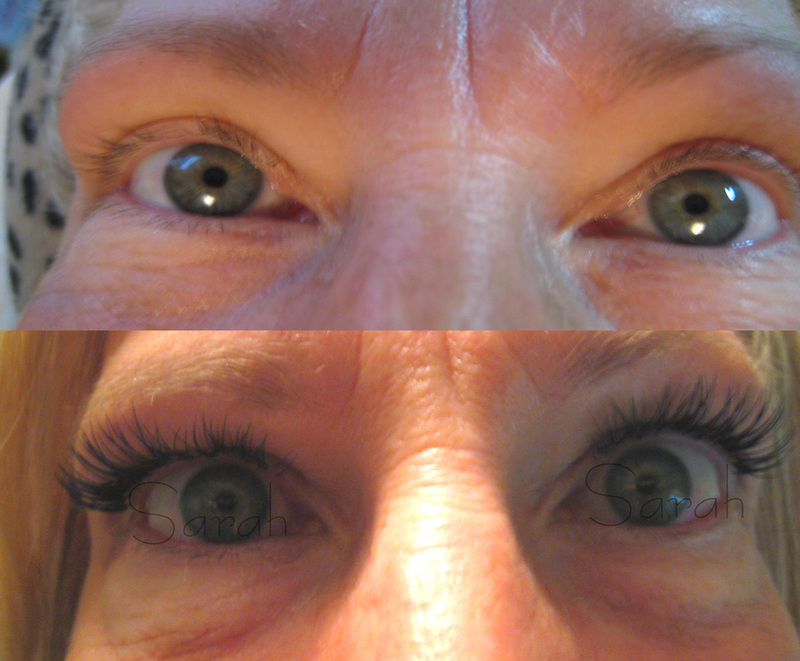 For the month of March I want to share my client Sandy with you. Sandy has one of those dynamic personalities that makes you feel like a good friend from the minute you meet her. Not only does she have wonderful sons who are talented athletes, Sandy also has the admirable spirit of someone who can be a hospice nurse. She is around so many people in difficult situations, but still maintains a fun, happy, incredibly positive outlook. She is truly an inspriration. This is a very attention-grabbing article. Out of the blogs that I routinely visit is one of the more informative ones and invariably seem to own something that is refreshing to read. You have done it again. Incredible post.